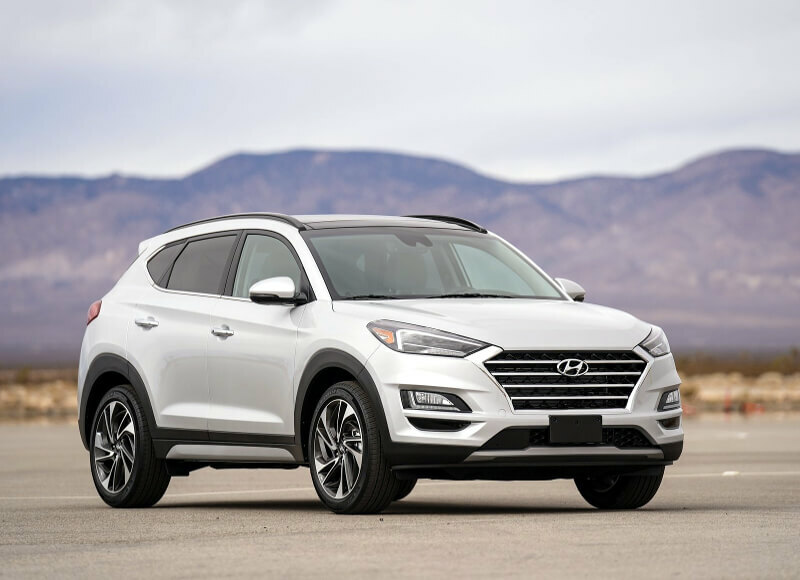 The Hyundai Tucson got a list of improvements, starting with the exterior design, where he receives a new cascading grille and headlight/DRL design. 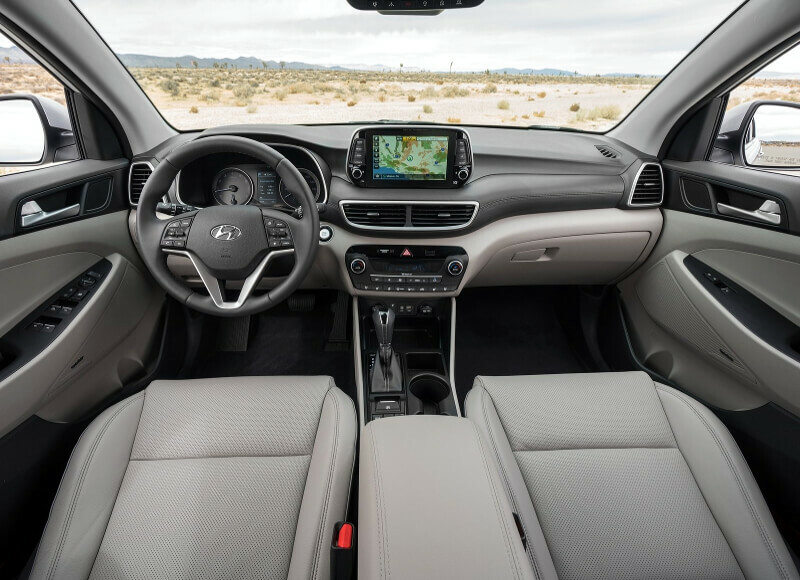 The interior comes with a new design of the central stack. 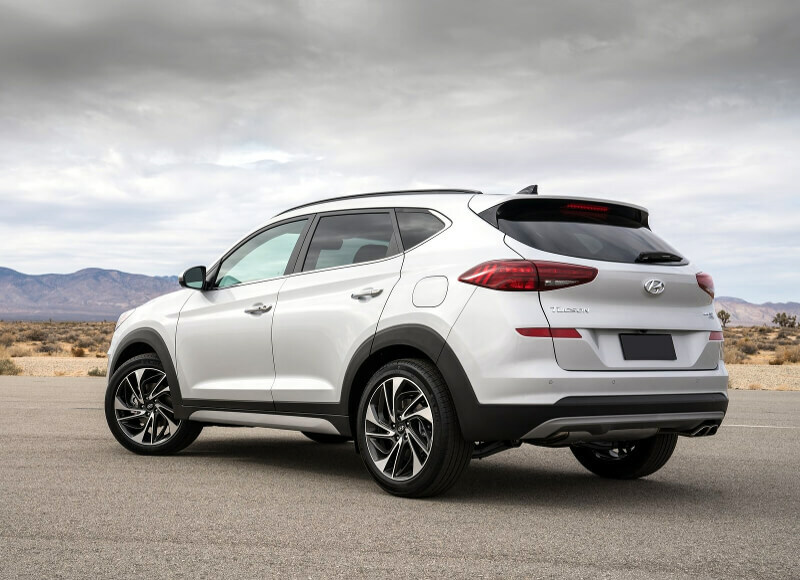 Tucson offers two engines including a four-cylinder engine with a direct injection of 2.0-liters (with an estimated 164 hp and 151 lb-ft of torque) and a 2.4-liter, direct-injected four-cylinder engine (with an estimated 181 hp and 175 lb-ft of torque). Both are coupled with a six-speed automatic transmission.